Contribute to our source material being the best possible! 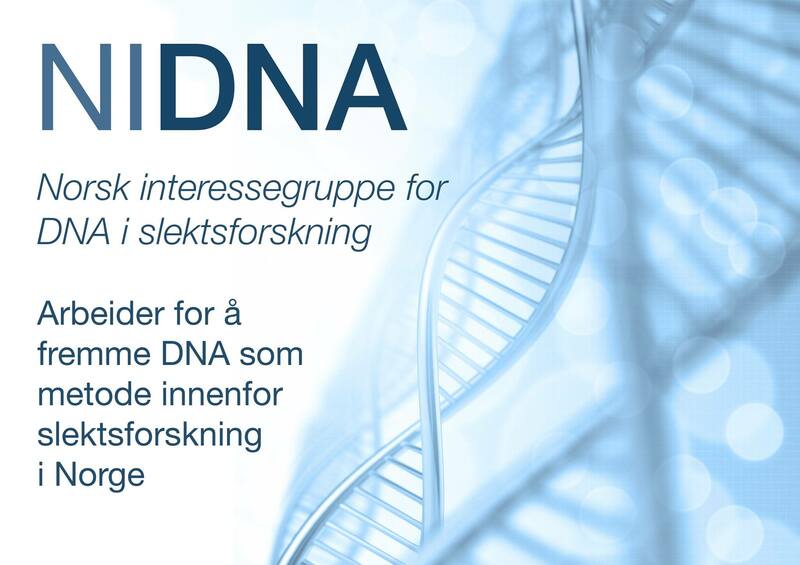 From November 2014 FTDNA unfortunately changed their standard (default) settings. 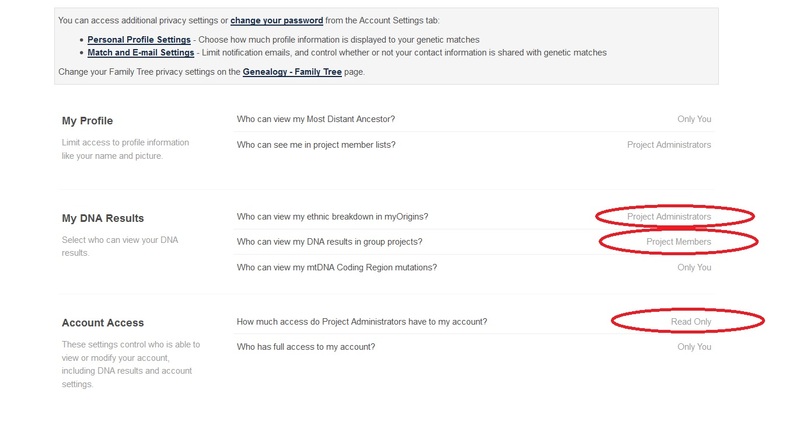 It means that everyone who ordered tests after that date must log in to their FTDNA accounts and change settings, in order to contribute to our shared knowledge and “dugnad”, with information in our lists of earliest known ancestors in the direct paternal and maternal lines. DNA is a Primary Source! To get your DNA-results to show on the lists as described – see figure marked in green!